Practice Circle is currently on hiatus. Thanks so much for visiting. 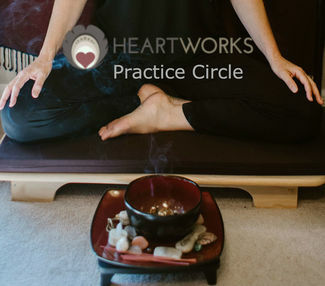 Please see the HeartWorks website for other offerings - https://kristyarbon.com/. I hope I see you there.